Massage therapy is a wonderful way reduce pain and stress, helping your mind and body relax, improving overall health and wellbeing. An ancient therapeutic technique that helps to bring your body back into balance, massage treatments should be part of everyone’s everyday life! We offer a range of massage therapies at our studios. Find out more and book now. 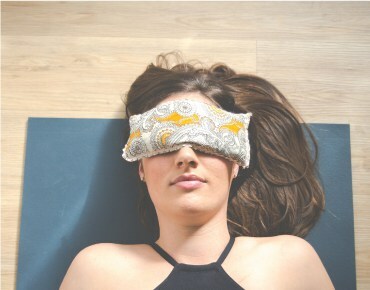 Swap the leather couch for a yoga mat, because our therapists are here for your mind AND body. Private yoga and yoga therapy is ideal for injury and surgery rehabilitation, depression and anxiety, and stress release. It can be a wonderful help during pregnancy, and aid couples looking to conceive. 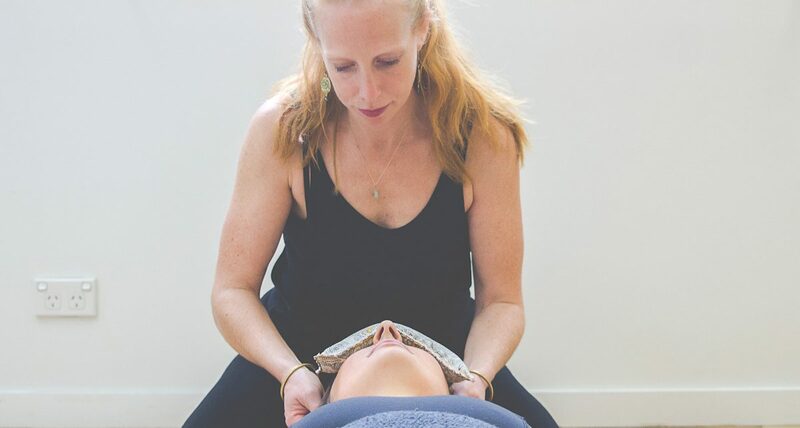 Here at Zama, we work with you to create a holistic program to suit you and your specific needs, both anatomical and mental, and to meet any yogi goals of flexibility and strength that you might have. We have a variety of therapists available for private consultations. Find out more and book an appointment here. Reiki therapy is offered at our Toowoomba and Toowong studios.